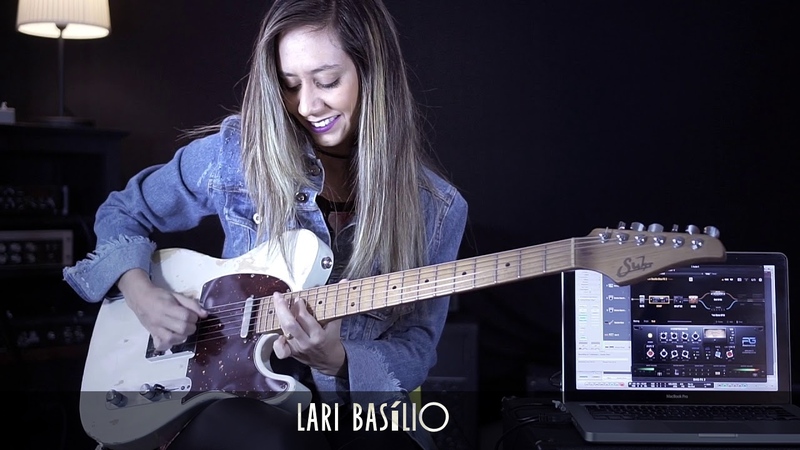 Lari Basílio: Now -(BIAS FX 2) is available on tonecloud. BIAS FX 2 is awesome! 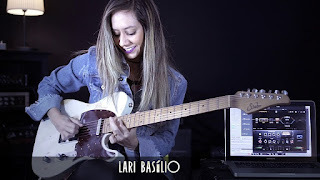 My preset "Now - Lari Basilio" is available on tonecloud.